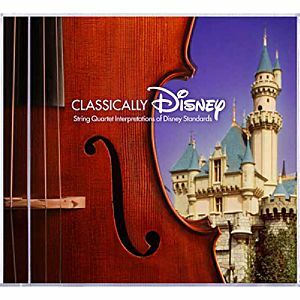 Soundworks is proud to announce the release of the “Classically Disney” String Quartet CD. Producer Randy Thornton, engineer Jeff Sheridan, the very talented arranger Jerry Cleveland and some of the best string players in the world have produced this magical recording that will undoubtedly be music to your ears! This will take you back to some of the most beloved Disney movies ever in a surprisingly fun and entertaining way. This is not your average quartet album, these arrangements retain the charm of the originals in a way you have never heard before and can only be heard on this very CD. 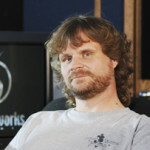 Pop it into your player and have fun trying to guess the songs before the magical themes give them away. Follow the link below if you are interested in purchasing a copy!